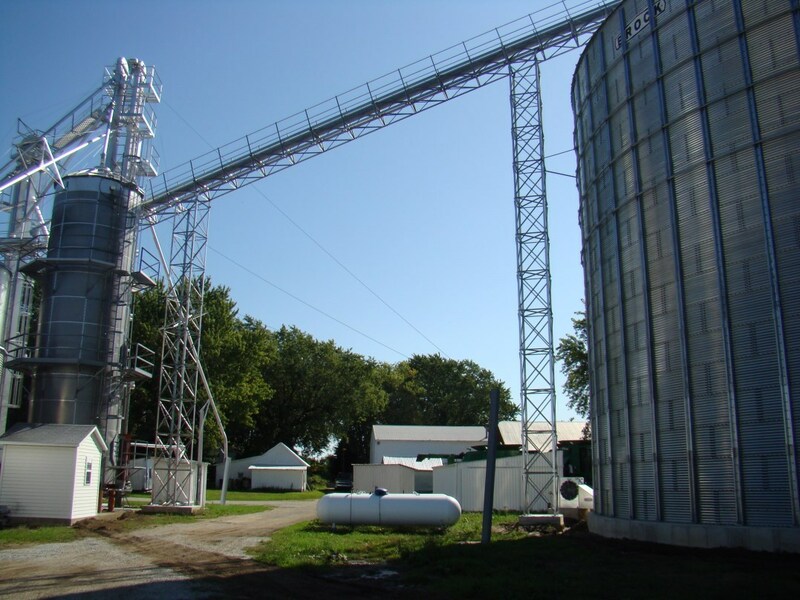 Support Towers | Honeyville Metal, Inc.
Honeyville Support Towers are designed to be installed with Honeyville Conveyor Supports or Manwalk when the distance being spanned exceeds the free span limits. 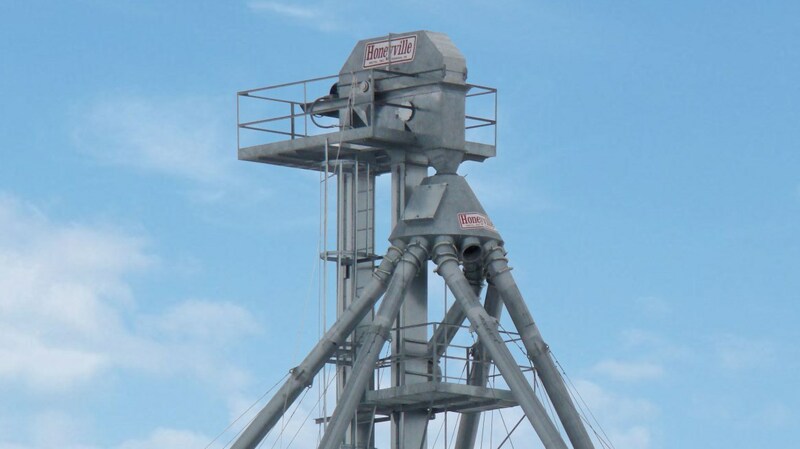 The 4 Leg Support Towers are available in two sizes; 46" x 46" (4646T4) and 46" x 24" (4624T4). 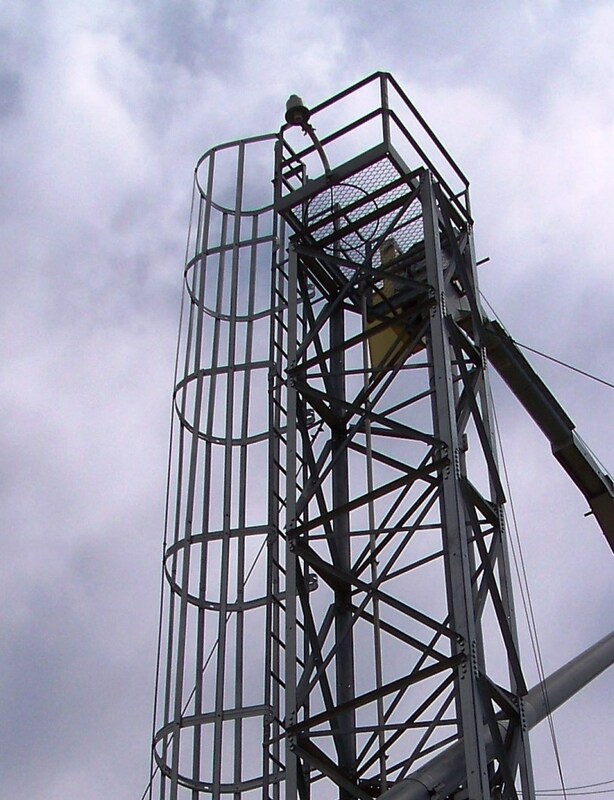 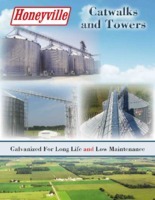 The size required is based on the amount of weight being supported and the height of the required tower. 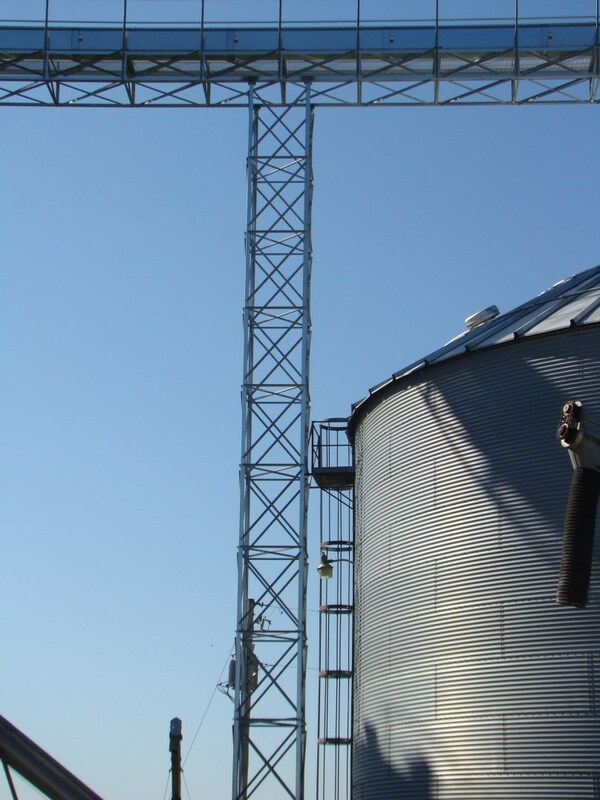 Honeyville also has Platforms, Ladder and Safety Cage available to install on the Support Towers.